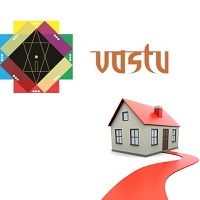 The art of Vastu Shastra is not constrained to the designing of a structure as per correct Vastu Shastra. It also extends to providing advice for the positioning of household goods at the right places within the space. For any kind of advice from enlightened practitioners, feel free to contact us anytime. At Sanaabil Agri Formulations, we are engaged in offering dependable Vastu consultancy services to the property owners across Tirunelveli (Tamil Nadu, India). Our Vastu consultants provide advice for the construction work of all types of residential and commercial properties. Our consultants can provide advice regarding Feng Shui and Indian Vastu Shastra.